These China-related Preparatory Programmes are designed for entrepreneurs and management personnel who are keen to venture into the vast China market and would like to equip themselves with the necessary knowledge to do so. This course is essential for entrepreneurs and individuals with business interestes in China who encounter difficulties in comprehending Chinese financial reports. This Course allows participants to familiarise themselves with China's tax administration system, regulations and relevant tax computations. 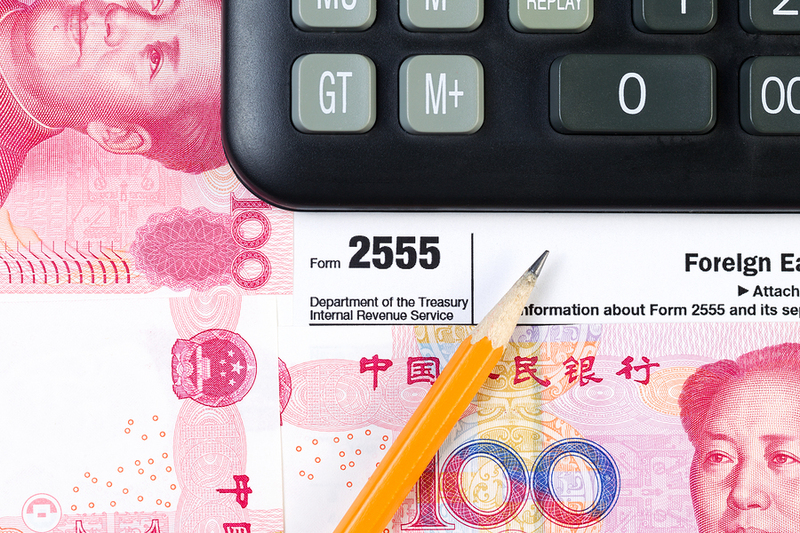 Besides China Taxation, participants can learn about China tax incentives and tax planning.